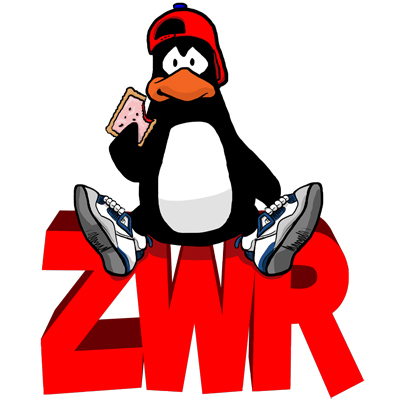 Zoo With Roy: Free Shipping on ZWR Shirts! 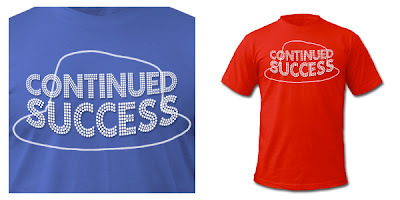 Three New Fashion-Forward Designs! Excitement! Free Shipping on ZWR Shirts! 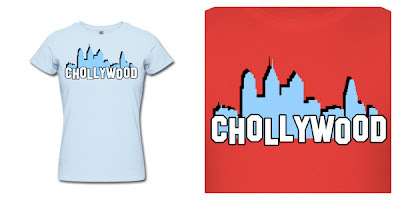 Three New Fashion-Forward Designs! Excitement! 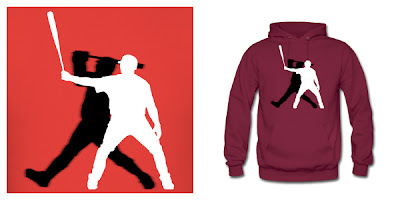 So everyone run on over to the ol' ZWR apparel store and load up on Christmas and Hannukah and other cultural holiday gifts for yourself and others! As always, thanks for you support. The drawing(s) is by world-renowned (and dashing) comic artist named Don Garvey (<-- click the link, follow him on Twitter), and there's more where that came from. "BUT ZWR, CAN I GET THIS DESIGN ON A T-SHIRTTTTTTT I WANT IT SOOOOO BAD!!!?" I hope you all have a great weekend. More sports and holiday themed posts to come soon, including ZWR's annual gift-giving guide. ZWR y u no hav Tater Trots in womans? do want.